When Is A Good Time To Increase Deductibles On My Auto Insurance? We are all looking for ways to save money. Our agency works hard to offer the best combination of pricing and coverage to all our clients. We recommend that you review your insurance program annually to make sure your insurance is meeting your changing needs. Considering changes in deductibles should be part of this process. Increasing deductibles can reduce your premiums and may save you money in the long run. If you raise your collision deductible to $1,000 and have an accident the next day, you must pay the $1,000. Are you prepared to manage that? Keep in mind these deductibles will apply even if your car is stolen or a tree falls on it; it does not have to be your fault. Your deductible and limits are a personal decision and your financial situation plays a part in the deductibles and coverage you choose. We can review your insurance and provide deductible saving options, so please call us today. Final Thought – When should you remove your deductible? 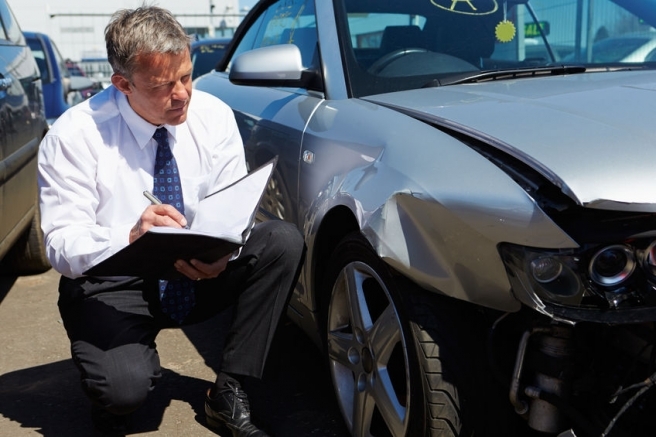 There does come a time when it is not cost effective to maintain any comp/collision insurance. As vehicles age, the depreciated value continues to get lower. At some point you must consider the cost of insurance vs. what you might get in return. For example, if you pay $200 for a six month policy, but your car has a depreciated value of $1,500, the cost benefit may not be worth the insurance. In this example your annual insurance cost is around 37% of your vehicles value. Most of us are hardworking honest people, who are building strong families and are productive members of our community. Unfortunately, there are a few people who try to take advantage of us and we need to be educated on what to watch for. Fraud, including insurance scams, is the second-most burdensome financial crime in the United States. Tax evasion is number one. 1. Forced Rear-ending – Typically, the scammer will slow down or come to a stop in busy traffic, or swoop in front of the victim at an intersection or an on-ramp, causing the driver to crash into them from behind. In most states, the person who rear-ended the other driver is the liable party, thus the scam begins. At this point, the scammer will claim high medical bills and unusual property damage, (loss of IPhone, damage to other personal property, etc). 2. Counterfeit Air Bags - Each year, about 1.6 million air bags inflate during crashes, saving thousands of lives. But, during the repair process, at least a small percentage of those deployed air bags will be replaced with counterfeits, which can be life-threatening. Make sure you use a reputable repair shop and ask to have factory airbags installed. 3. Windshield Replacement Rip-Offs - Don’t fall for the person in a van who stops you to say he can offer to fix your windshield. The scammer takes your insurance information and files a false claim. Only use well known repair shops. 4. Phantom Victims - Often after an accident, you are not fully aware of everyone and everything around you. The scam is the injured party will say there was another passenger in the vehicle and make a false claim. When gathering information after an accident, such as the other driver's license number and contact information, also count the number of passengers in the other car (if any) and take photos of the other car, its passengers, and the general scene. We hope none of these happen to you. However, if you do have an accident, we are here to help you through your claim. 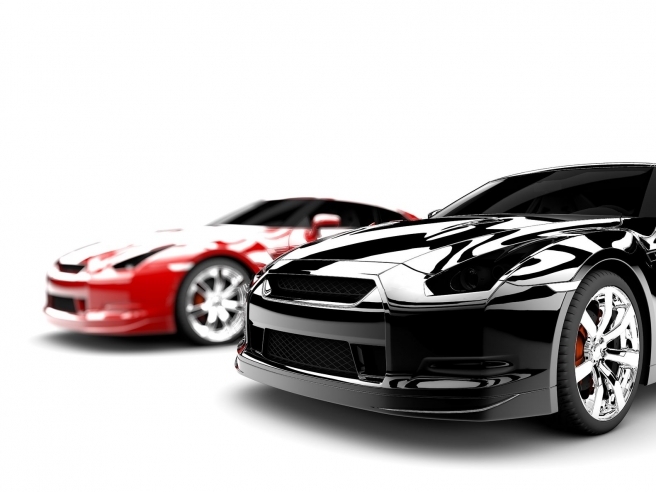 Are looking for a great rate on auto insurance? The best way to save money is to call us today! In 2013 over 9,000 people went to the emergency room as a result of fireworks related injuries. There was an estimated 15,500 reported fires started by fireworks. These fires resulted in an estimated eight reported deaths, and $36 million in direct property damage. This is why it is a good idea to have a free home insurance review and quote, call us today! · Light one firework at a time - then move back quickly! “Fireworks and celebrations go together, especially during the Fourth of July and year end celebrations. Remember, fireworks can be dangerous, causing serious burn and eye injuries. You can help us prevent fireworks-related injuries and deaths” Consumer Products Safety Commission. 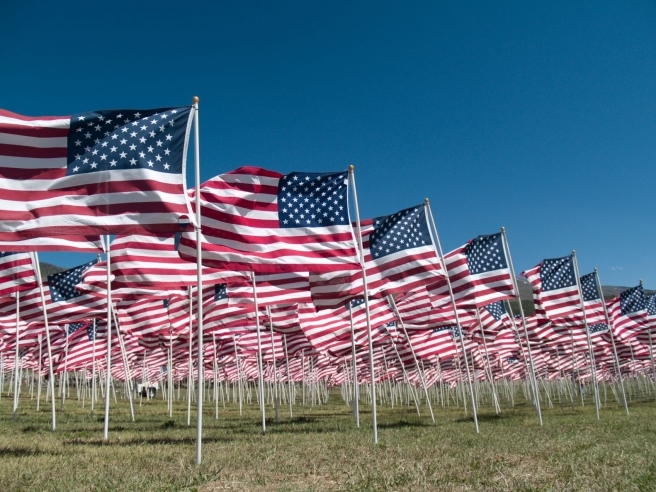 Enjoy the holiday; we live in a great country. Happy Birthday America! Is Your Boat Ready for Summer? We know all boaters are busy preparing their boats for spring and summer use. 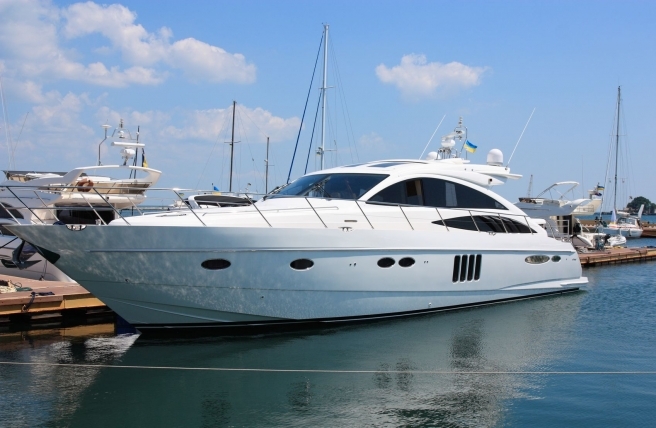 Remember, having the proper boat insurance will help safeguard your activities are covered. We can offer you competitive rates on your boat, RV and motorcycle insurance. Here are a few thoughts to help you as you prepare your boat for spring and summer use. · Have us review your boat insurance to make sure you are covered properly. · Make sure your boat trailer is insured. · Inspect your boat before heading out. Check for hull damage and loose fittings. If the boat has a plug, make sure it fits. · Check the battery. If it has been a few years since the battery was replaced, it may be time. · Check all lights and the horn. You may have wiring that needs to be repaired for proper night use. Electrical fittings can be protected with a water-repellant, non-conductive grease or corrosion inhibitor. · Test all life jackets to make sure they are in good working order. · Take care of the engine. Flush your engine after every outing, and check everything from your fuel tanks to the clamps on your fuel line for rust, damage or corrosion. Also, check your oil for correct levels, proper filtration, and cleanliness. · Check the tires on your trailer. · Make sure the bilge pump is properly working. Check all fittings and test the pump before use. Do some research about boating laws and regulations. You might even consider taking a boating safety course. And never drink and drive a boat. Remember, we provide insurance solutions for all your boating, RV, motorcycle and ATV needs. It is the time of year when we start planning for the next great family adventure. Our area is filled with many great camping sites; some by lakes, rivers and even in the wilderness. 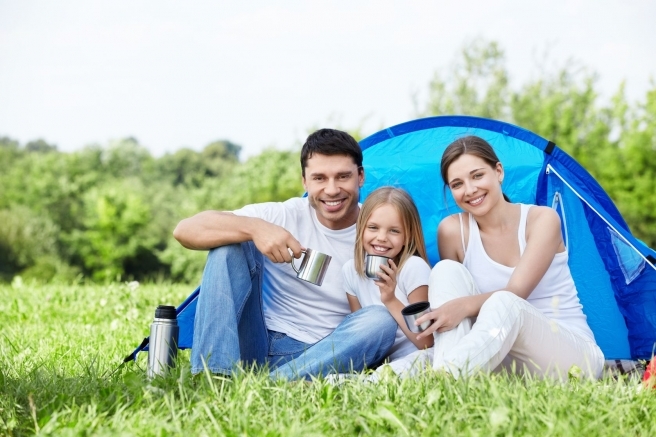 Preparing for a camping trip should include checking out the equipment, scheduling the camp site, gathering safety equipment and more. There are many different hazards you must think about before you head out. These include weather conditions, wild animals, illness, accidents, and yes lack of sleep. · Always prepare for the unexpected. Before you leave, check the weather report, learn about security at your camp location and tell your family or friends what your plans are and where you will be camping. · Confirm that your first aid kit is well stocked. · Pack foods in tight, waterproof bags or containers and keep them in an insulated cooler. · Cook foods to proper temperatures (for instance, ground beef should be cooked to an internal temperature of at least 160 degrees). · Familiarize yourself with area where you are going, and make sure you have at least two maps. · Verify that your camp site allows fires. · Do not handle, feed, or unintentionally attract wild animals with open garbage cans or litter. · Keep lanterns and open flames outside of the tent. · Determine a central location where everyone will meet in case you get separated. · Carbon monoxide is odorless and colorless and can cause illness or death in people and pets. Never use fuel-burning equipment such as gas stoves, heaters, lanterns, and charcoal grills inside a tent, camper, or other enclosed shelter. · To help fight insect bites, apply insect repellent containing DEET to exposed skin. Repellents containing 20% or more DEET can protect up to several hours. While we can’t help you build your fire, we can help you see to it that your camper, ATV, Boat, motorcycle are insured to fit your budget and need.